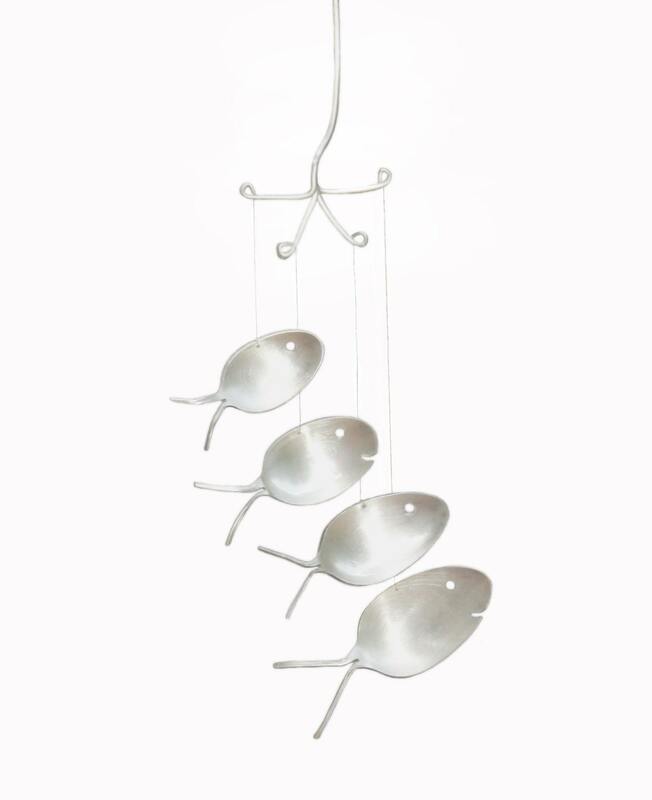 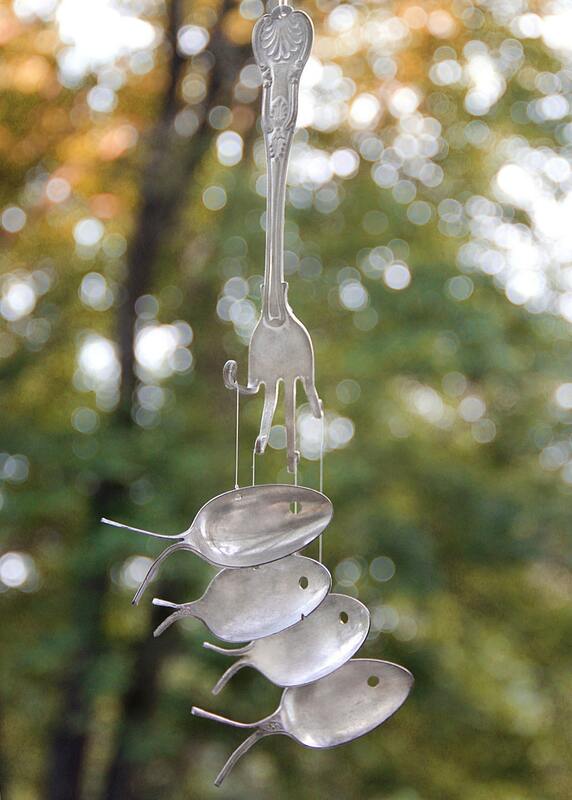 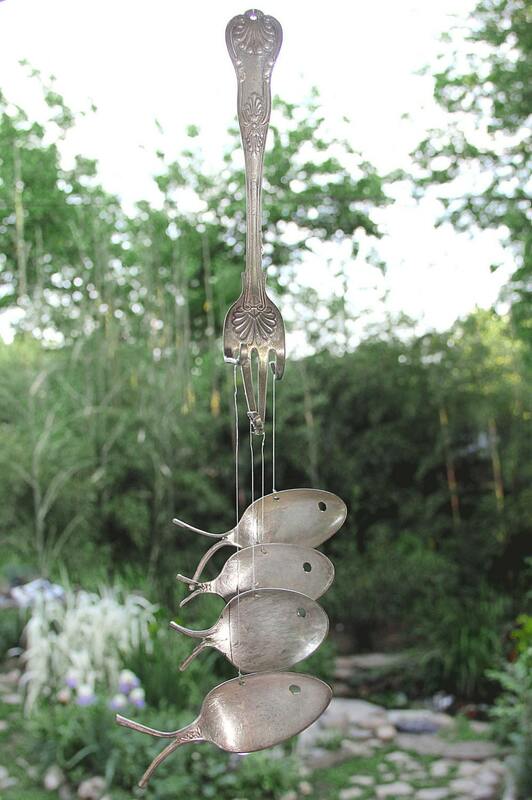 Upcycled and delightful windchimes created from antique & vintage silver plated flatware. 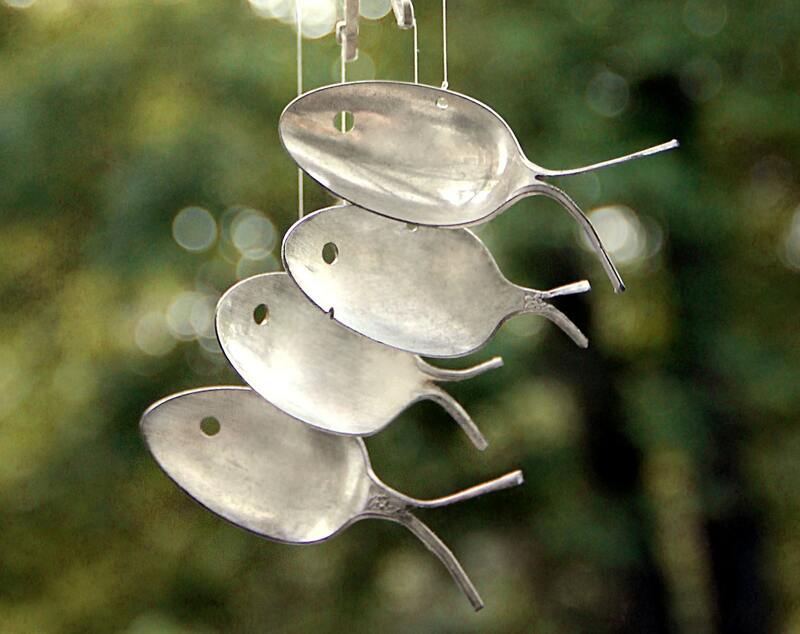 Each set is unique and sings sweetly songs of the past. 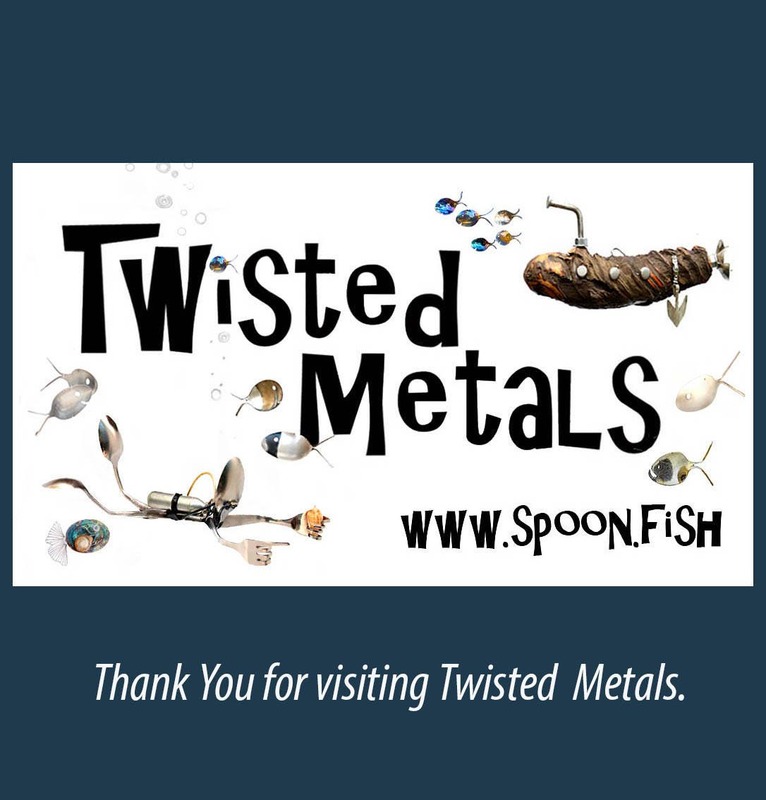 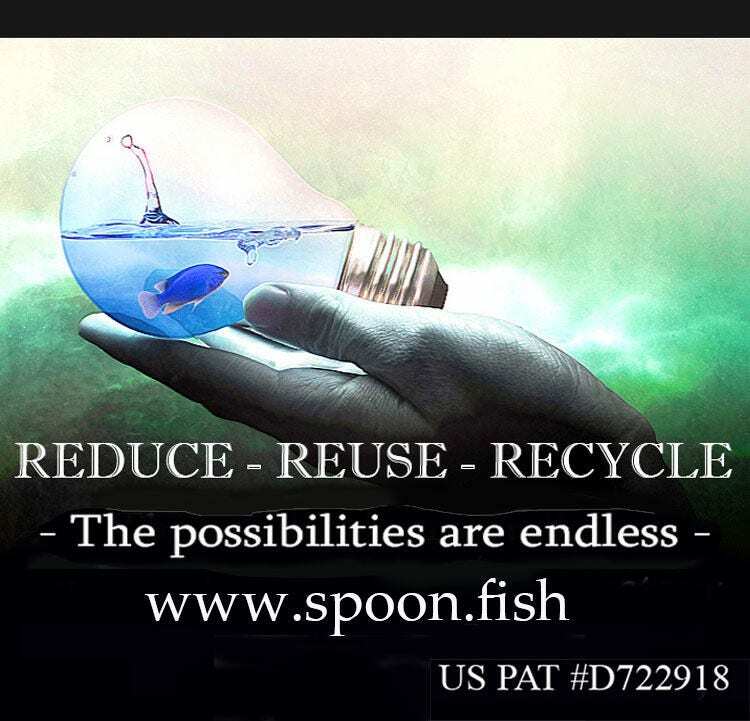 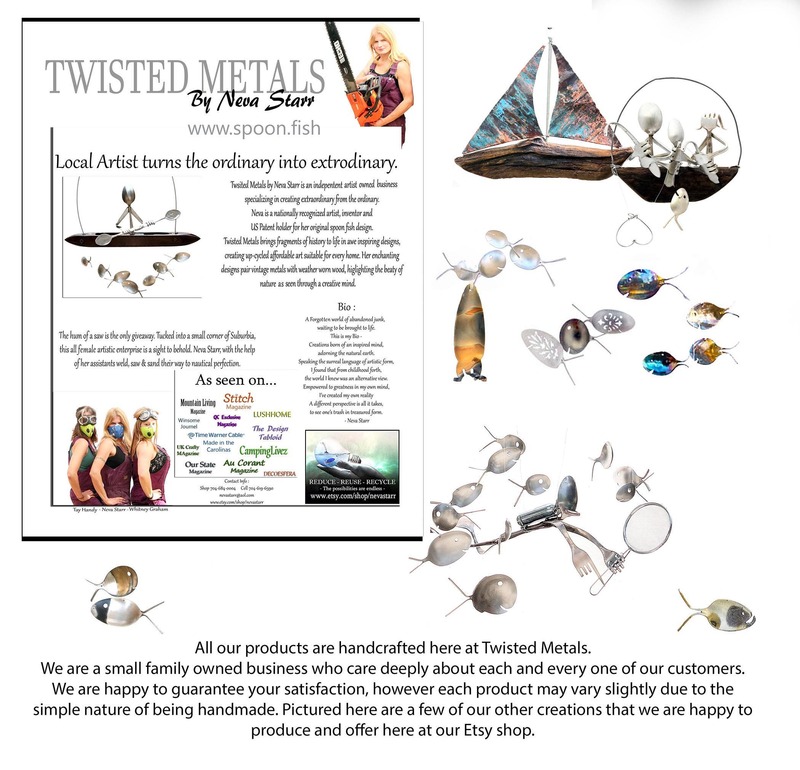 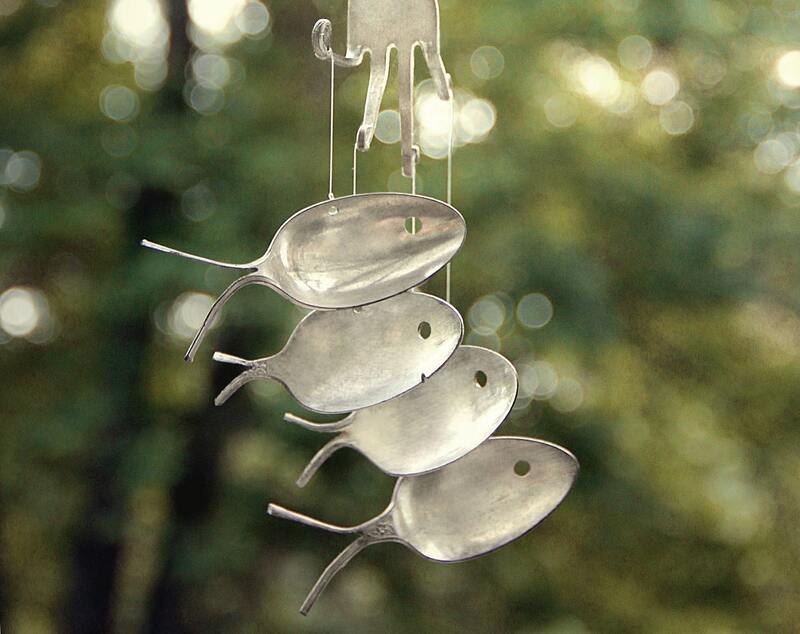 Each wind chime will feature a silver plated fork with tines hand curled to support four whimsical fish.